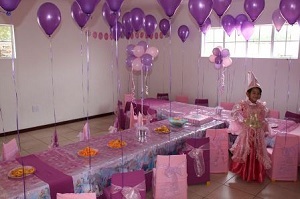 Kids Parties that make your child's birthday a themed success! 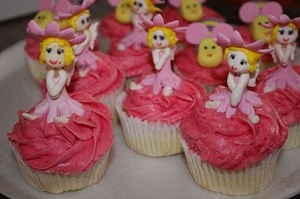 Monkey Magic Functions and Hiring started in 2005 as Monkey Magic Kiddie Parties. 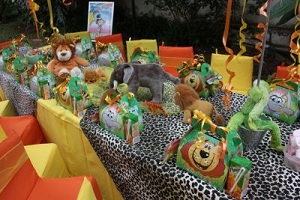 Monkey Magic Kiddie Parties specializes in the planning and setting up of themed children's parties, taking care of all aspects for discerning parents who require a one-stop party service. We also supervise and play theme and age appropriate games with the children during the birthday party or provide some other form of entertainment for the children, should our client require this additional service. We have more than 70 themes to offer clients. 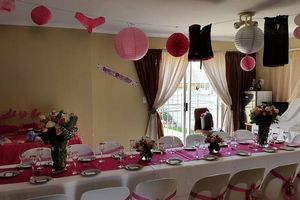 Monkey Magic Kiddie Parties delivers, to our clients homes or party venues, and set up kiddie chairs, tables, themed tablecloths, chaircovers and banners, along with any other party goodies our clients require. Other party goodies that we offer our clients include Themed Sweetie Packs, Cakes, Helium Balloons, Pinatas, Photoboards, Jumping Castles, Entertainment, Supervision and Games, as well as Themed Party Accessories like cups, plates, serviettes, hats etc. To keep up with our valued clients’ requirements Monkey Magic Kiddie Parties has now expanded to incorporate other functions and events. 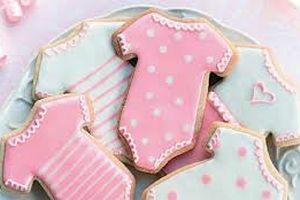 In addition to offering cute hassle-free Kiddie Parties, we now can also arrange a TWEEN PARTY that’s just like so super radically cool, a beautiful BABY SHOWER or an ADULT PARTY that will get your friends talking. 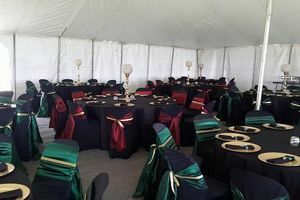 There is no event too big or too small for us to manage.